Your search for Longmont, CO, storage units ends at Clover Basin Self-Storage, where we have an array of units to choose from in a variety of sizes and styles. Choose from standard or climate-controlled storage units for rent that can be used for personal or business storage. Our business customers appreciate that we accept deliveries, which can save you additional trips to your storage unit and allows you to continue running your business without disruption. We also have outdoor parking spaces available for personal vehicle storage, including boats, RVs, and trailers. 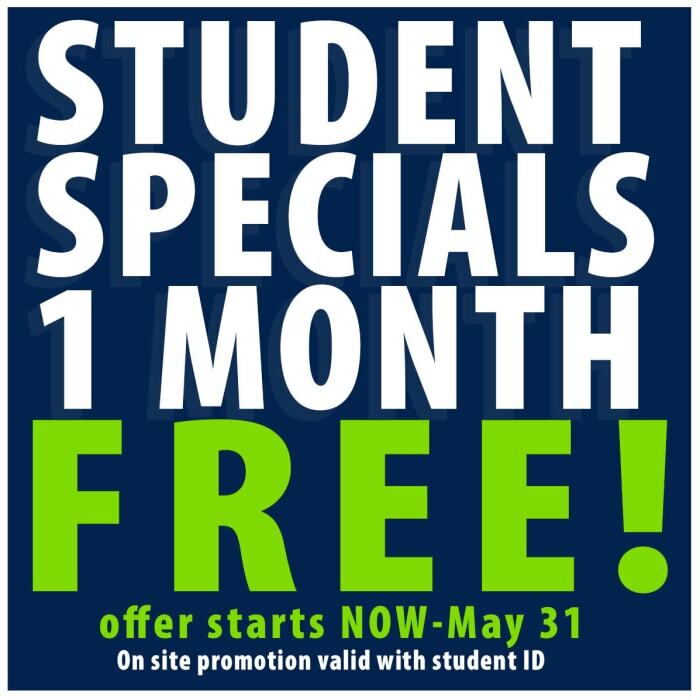 We encourage you to visit our Longmont storage units for rent and see for yourself how much extra space you’ll have when you choose a self-storage unit. 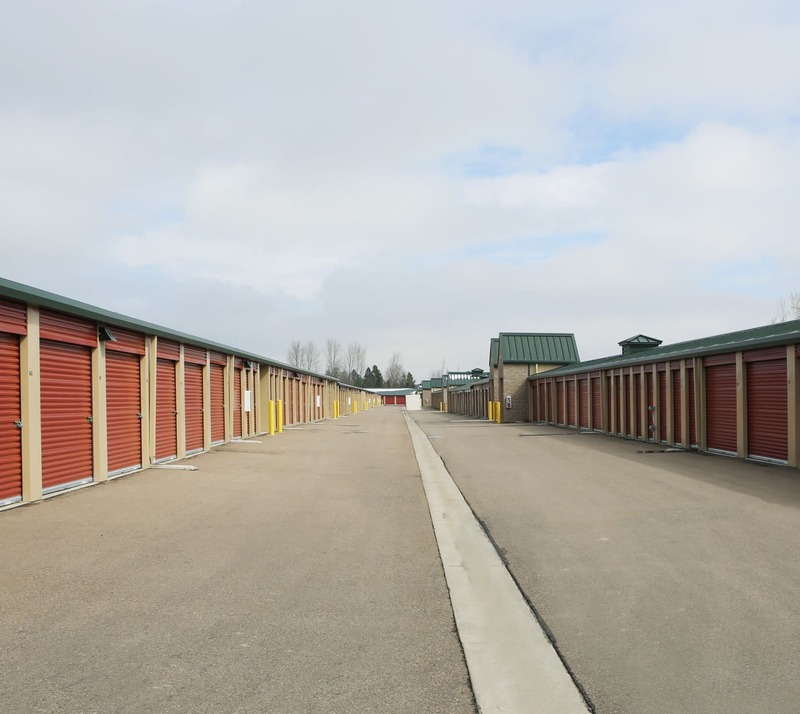 Learn more about Clover Basin Self-Storage by visiting our Features page, where you’ll find a detailed list of all our self storage units for rent in Longmont, CO, have to offer.